Lifting weights. Resistance training. Pumping iron. 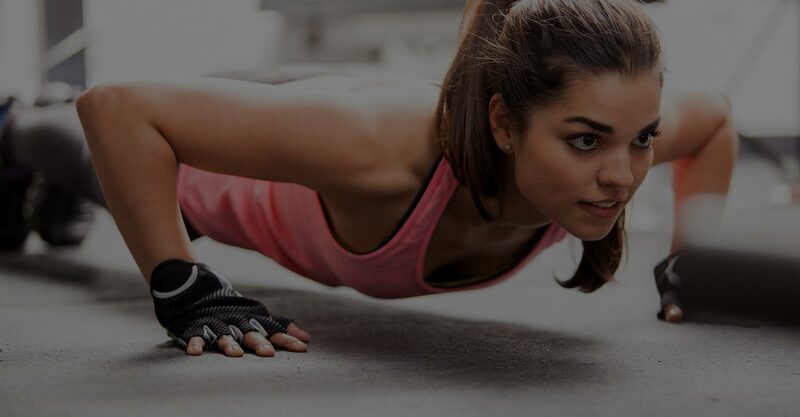 No matter what you call it, strength training is important for boosting the overall health and well-being of people of all ages and fitness levels. 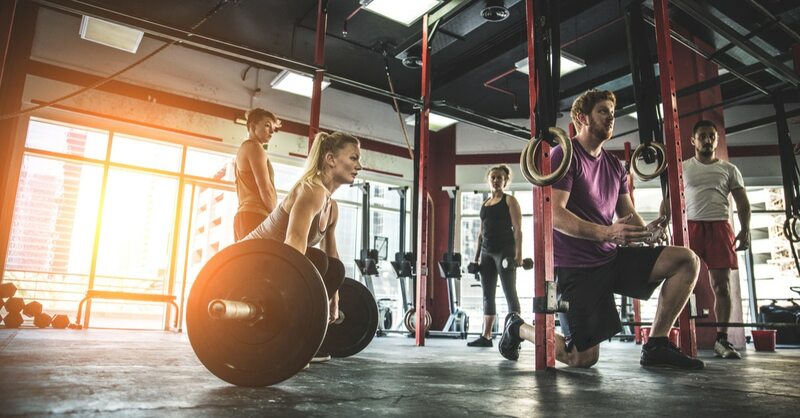 While strength training can seem a bit intimidating at first, the health benefits far outweigh any qualms you might have about picking up those weights for the first time. Not convinced that you should give resistance training a go? Here are 10 reasons to get lifting for your next workout!